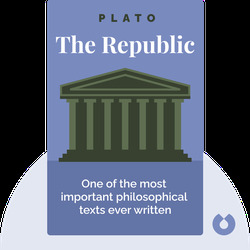 Plato’s Republic (c. 380 BCE) is a dialogue in which Socrates and his interlocutors discuss the attributes and virtues that make for the most just person and for the most just form of government. 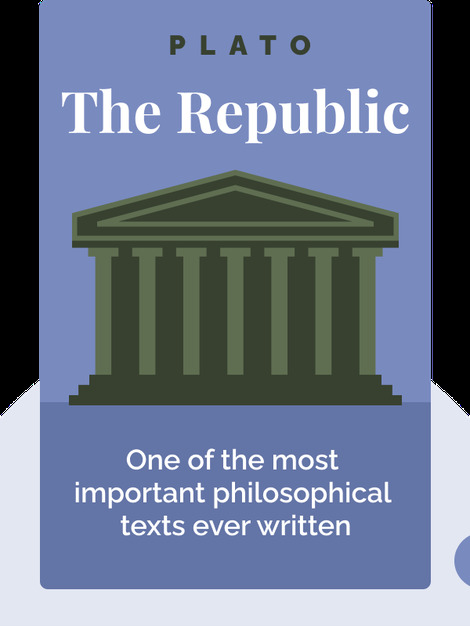 The Republic also examines the relationship between the citizen and the city, and considers how this relationship bears on philosophy, politics, ethics and art. Plato, Socrates’s most famous student, was a philosopher and mathematician during the Greek classic period (5th – 4th century BCE). He wrote over 30 dialogues and philosophical texts on a wide variety of subjects, including love, knowledge, ethics, politics, metaphysics and theology.